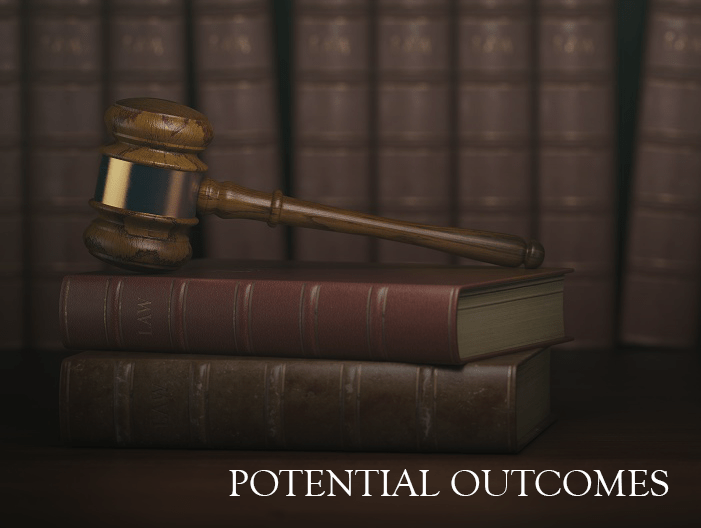 outcome for our clients in criminal cases. Look at what our clients say in their reviews they will tell you what you can expect. 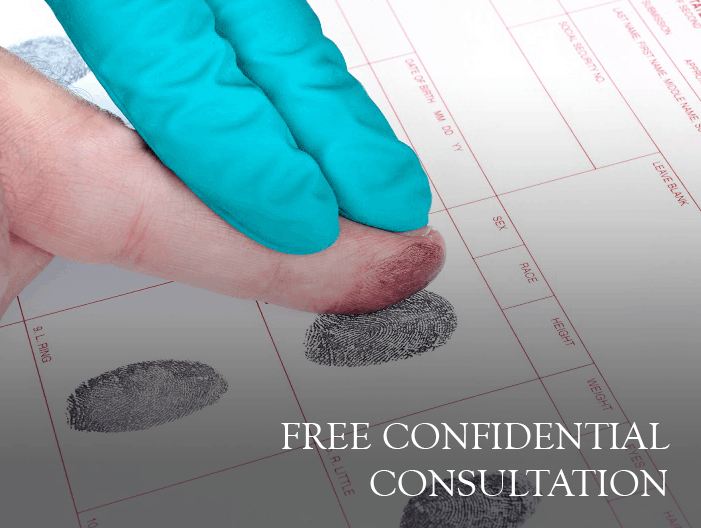 Get a free consultation regarding your case. Mr. Fernandez was admitted to practice law as a Boston criminal lawyer in the Commonwealth of Massachusetts, Illinois, Missouri, and at the United States District Court of Massachusetts. He previously worked as a District Attorney in the City of St. Louis prior to entering private practice. His Business concentrates on all types of criminal defense and he is an industry expert in all matters related to criminal law. Mr. Fernandez has been lead counsel on numerous trials with expertise in both the State and Federal Courts. Attorney Frank Fernandez is fluent in Spanish and enjoys serving the Latin community as a criminal lawyer in Boston. Contact us today for a free case evaluation and find out what you can expect to happen. Call The Fernandez Firm at any hour of the day on any day for immediate assistance with your case. The Fernandez Firm has been serving Spanish speaking communities for over 25 years. We have helped Business executives to University students avoid criminal convictions protecting their criminal records as well as their future employment opportunities. 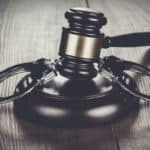 Boston Criminal Defense Lawyer Frank Fernandez knows that it’s important to you to find a dedicated and passionate attorney when you’re faced with a Massachusett State or Federal criminal charge. That’s why Criminal Defense Attorney Frank Fernandez, offers a free consultation about your case. You will have the opportunity to talk to Attorney Frank Fernandez about your charge, hear your options, and get the information you need to help you understand what to expect, so you can make an informed decision as to whether Attorney Frank Fernandez’s representation would be best for you. If you are the target of an investigation or have been arrested by a Massachussets State or Federal Law Enforcement Agency, you are in need of immediate assistance from a Boston area criminal lawyer. Frank Fernandez can help you take the important steps to protect your rights, freedom and reputation. Mr. Fernandez’s criminal law experience in Boston is extensive with a very wide area of practice covering criminal charges in State District Courts throughout all of Massachusetts, the State Superior Court, and the US federal court. The Fernandez Firm can handle any type of matter whether it’s a small criminal violation or a large federal drug conspiracy. 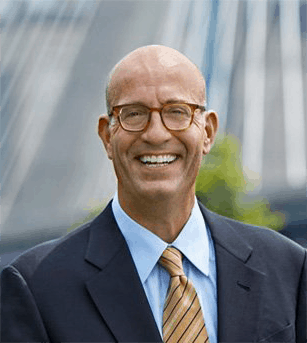 Attorney Frank Fernandez is a criminal lawyer in Boston who has over 25 years of experience handling major criminal matters throughout all of Massachusetts. The practice areas listed here are just an example of the types of criminal cases The Fernandez Firm handles. 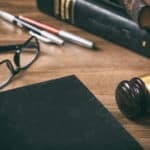 When should I call a Boston criminal lawyer? A: You should call a criminal defense lawyer in Boston as soon as you can after an arrest or if you believe you are being investigated. An experienced Boston criminal lawyer can advise as to what you can expect and what is your best course of action. It is best to not speak with the police until you have consulted a criminal attorney, you have the right to remain silent and it may be in your best interest to assert that right. Can any criminal lawyer in Boston appeal my case? A: Not all Boston Criminal Lawyers handle appeals. You need to find a criminal a lawyer who specializes in appellate work. Criminal appeals are a lot different from the trial of the case. 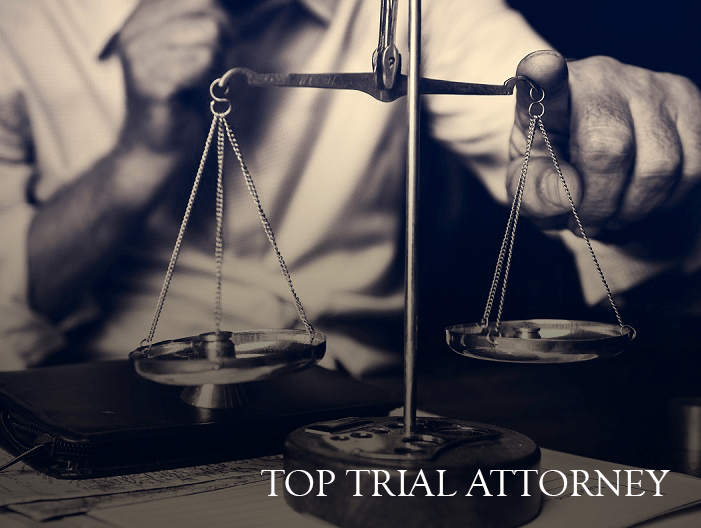 A Boston criminal lawyer needs to review the transcripts of your trial or plea to see if there are any grounds to request the court of appeals overturn the case. Winning an appeal does not mean the case is over, the case is merely sent back to the trial court to correct the error which may call for anything from a new sentencing hearing to a whole new trial. Will I go to jail for possession of drugs? A: It all depends on the type of drugs, quantity and your criminal record. It is<br /> rare for a first-time drug offender charged with simple possession to receive a jail sentence. But if you are in possession of a large number of drugs that are considered Trafficking in drugs and can carry long mandatory minimum sentences ranging up to 15 years. For more specific advice as to your situation, it is best to call a Boston criminal lawyer for a free consultation. When can my loved one return to my Home after an arrest for Domestic Assault and Battery? A: When police arrive at a call for Domestic Assault and Battery, they will immediately separate the parties and inquire of each as to what happened. Upon any allegation of a threat or an unwanted physical touching against the other, they make an arrest. They do this to avoid leaving the scene and parties together in a situation which may escalate into further violence. The police do not want to be held responsible for having left a dangerous suspect with a victim only having to return later to a potentially much worse situation. They have a zero-tolerance policy and will arrest on just the mere allegation of an assault or threat. Usually once arrested the party is taken to court the next day and released on conditions. 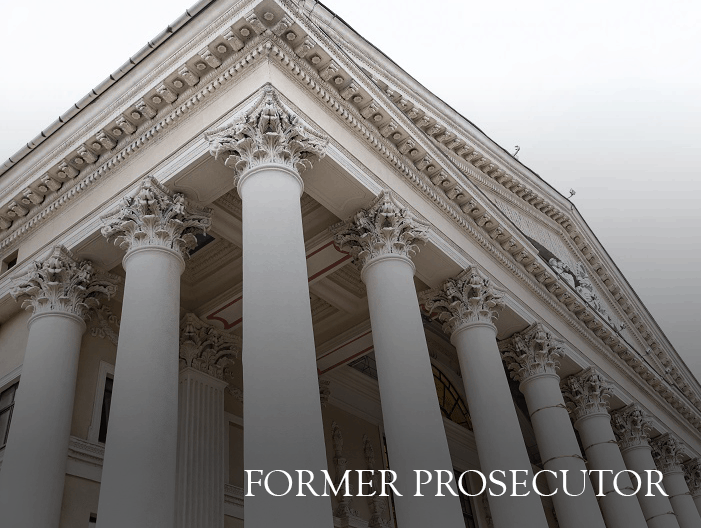 The prosecutor usually attempts to reach the victim and inquire as to whether they would like the other party to be ordered by the court to stay away and have no contact from the victim and the home. A victim is also informed of their rights to obtain a restraining order. If the victim would like the arrested party to be able to have contact and return home they should try to get in touch with the prosecutor’s office as soon as possible the next day to inform them of this. At times the prosecutor will ask the court for the parties to stay away and have no contact even though they never spoke to the victim in the case. You should call a Boston criminal defense lawyer as soon as possible to protect both your rights if arrested or the victim of domestic assault and battery. What to do if i have received a summons? A: Call a Boston criminal lawyer, an experienced criminal lawyer will offer you a free consultation by phone and orient you as to what you can expect. 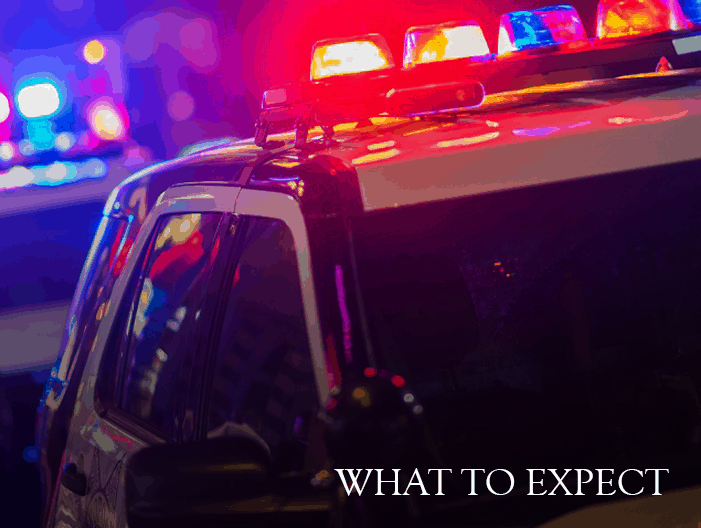 A summons can be for a variety of things, for you to appear as a witness to an event at either trial or a grand jury, it can be for you to produce documents or it may be to appear as a defendant in a case in which you are being charged for a crime. A Boston criminal lawyer can best advise you as to the summons and your best course of action. 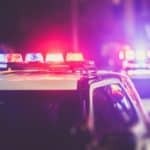 What to do after a traffic stop? A: It is best to keep your hands in plain sight on the steering wheel and politely answer and follow the officer’s instructions. Police are trained, and for good reason, to approach each vehicle as if the party inside may be armed and dangerous. In the police academy cadets are shown videos of routine traffic stops where officers are shot down in cold blood for not being vigilant when approaching a vehicle. An officer being cautious and standoffish is merely doing his job and being safe. Show respect to the officer, follow his commands and be polite. This will give you the best chance of getting out of a stop with possibly just a warning rather than a ticket or being arrested. Never challenge the Officers authority or engage in an argument; in over 25 years of practicing as a Boston criminal lawyer and prosecutor before that, I have never seen one case in which this behavior has helped a person, in the alternative I have seen it led to more serious charges being brought against them. I received a notice for a Clerk Magistrate Hearing, what should I expect? Do I need an attorney? A: A clerk magistrate hearing is a probable cause hearing in which a clerk decides whether a charge should issue against you, which would then start the criminal process. It is always best to attend a clerk magistrate hearing with an attorney to give you the best chance of avoiding being charged. Anything you say at these hearings can be used against you in any further proceedings, so it is best to speak with a Boston criminal lawyer who can advise you about your situation and how best to proceed. As a Boston criminal lawyer, I have attended hundreds of these hearings and have had great success in avoiding charges being issued against my clients. If I am in the United States on a student visa or any type of immigrant visa what will happen if I am charged with a crime? A: If you are an international student or are in the U.S. on any type of Visa you need to be very careful about how you handle any criminal allegations against you. Just being charged with a crime may lead to the revocation of your visa and possibly make you removable. It is best not to travel outside the U.S. before speaking with a Boston Criminal lawyer and Boston Immigration attorney. A student visa may be revoked but the student still may be allowed to finish his studies at times, it would be traveling outside the U.S. that may lead to his not being readmitted back into the U.S. that would prohibit him from finishing his studies. Immigration is a very complicated area of law and a lot depends on the specific criminal charges, it is best to call a Boston criminal defense lawyer for advice as soon as possible. Our clients love to share their experience with us. Read their testimonials below to see what they have to say. Thanks so much, Sir, I really really really appreciate all your help, My prayers for you is that God will send you plenty of cases and good & adequate help to keep you flying high in your profession. Remain, blessed Sir, I appreciate you. Calling Frank Fernandez was the best thing to do for my case, turns out he knew about a way to have my case thrown out before it even went to court! I couldn't believe it when he said it but sure enough, I was in the clear. Thanks, Frank, I really appreciate everything. Very professional and personable. highly recommended. Cared about my cases.exceeded expectations. Thank You Frank. Was very helpful through out the whole process and was able to get good results out of the cases an less than a year which is amazing. Frank Fernandez was my lawyer for my case. He did a great job on handeling my case. Frank went out his way to get the proper justice in my defense. He didn't just give up on me Frank skills are great he is a great lawyer and I would tell anyone about his services. He is a good man. Thanks for the free consultation criminal lawyer Frank Fernandez I really needed all your help, you did a great job.